Photocredit: pryaniki_kiev_ Want to have a winter party for kids? Both boys and girls enjoy Disney’s Frozen movie and would certainly love a Frozen party. 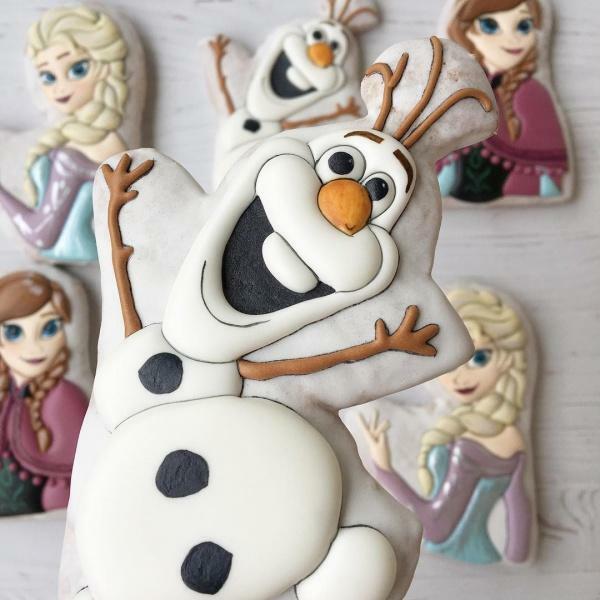 From Olaf-inspired snowman cookies to a showing of the film, this theme is both fun and easy to work with given the popularity of the film. Invite the kids to arrive as their favorite Frozen character.